My Trick for Saving on Christmas Shopping: Giving the Gift of Travel Using My Chase Ultimate Rewards Points! 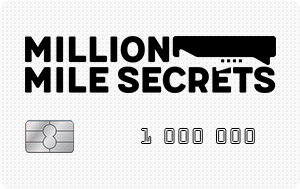 In total, my wife and I have 10 Chase Ultimate Rewards point earning credit cards. Between our everyday purchases and my eBay side hustle, we’re able to consistently generate a lot of points throughout the year. 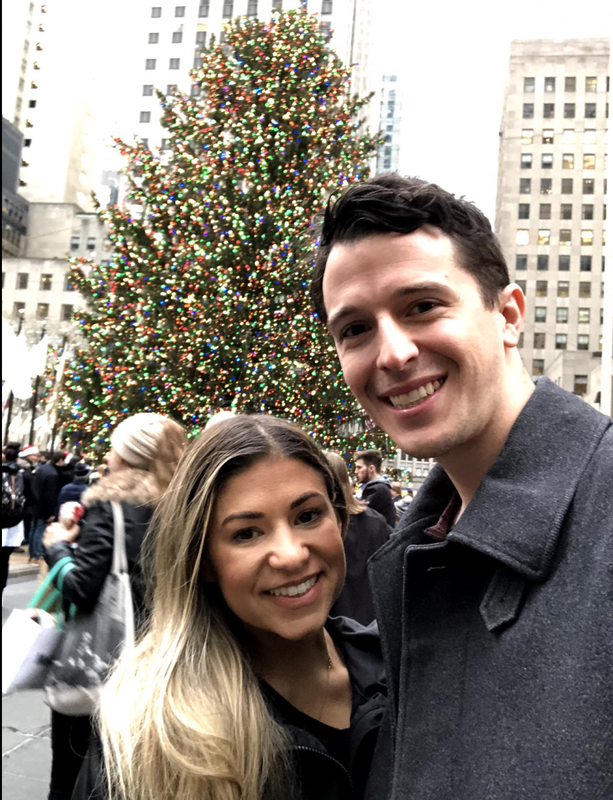 While my wife and I love redeeming points to treat ourselves to First Class seats and luxurious hotel stays, we also love using our points to book travel for others! Plus, not having to shop for material items means we get to travel with lighter luggage when we fly to the East Coast for the holidays! My Wife and I Will Be Using Our Points to Give the Gift of Travel This Holiday Season! Everyone Is Getting a Free Hyatt Hotel Stay This Christmas! I think one of the easiest ways to use Chase Ultimate Rewards points to save on travel is transferring points directly to Hyatt. Then, you can book an award stay at one of the chain’s 600 hotels around the world. My wife and I are planning to use our points to give free Hyatt stays to our family for the holidays. We’ll likely book them a free night or two at the Park Hyatt New York or Andaz 5th Avenue. Hyatt isn’t the largest hotel chain, but they have some fantastic properties in terrific destinations. And most miles & points enthusiasts agree that using points at Hyatt hotels can get you a lot of value. For example, I recently booked my sister-in-law and her boyfriend at the historic Bellevue Hotel in Center City, Philadelphia. I transferred 15,000 Chase Ultimate Rewards points to Hyatt to book this stay. The same night would have cost $400+ if you paid cash. Another perk of booking a points stay at Hyatt is the chain has a “no blackout date” policy. As long as a standard room is available for sale, you can book it using points. In my experience, it’s super simple to book a Hyatt stay for others, even if you’re not traveling with them. I typically just book the award stay online. Then, call Hyatt reservations or the hotel directly and add the name of the person who will be arriving for the stay. I’ve never had an issue. These Are the Cards We Use to Earn Chase Ultimate Rewards Points! My wife and I carry the below cards in our wallets. Our card strategy typically involves submitting separate applications for the same card. This way, we can both earn the lucrative sign-up bonus! Read our review of this card, which has one of the easiest rewards earning structures around! 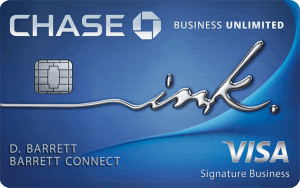 $500 bonus (50,000 Chase Ultimate Rewards points) after spending $3,000 on purchases within the first 3 months of opening your account This no-annual-fee business card can be a perfect addition to your wallet!